The Memorial Day holiday is quickly approaching and that means two things for sure: the beginning of summer is right around the corner and the highways will be jammed with people, literally, heading for the hills. We have the perfect alternative to getting caught in the crush of holiday traffic…a weekend in San Francisco’s dynamic South Beach neighborhood at Hotel VIA. Our rooms are priced for a long weekend and our neighborhood offers days of fun without having to sit in a car. 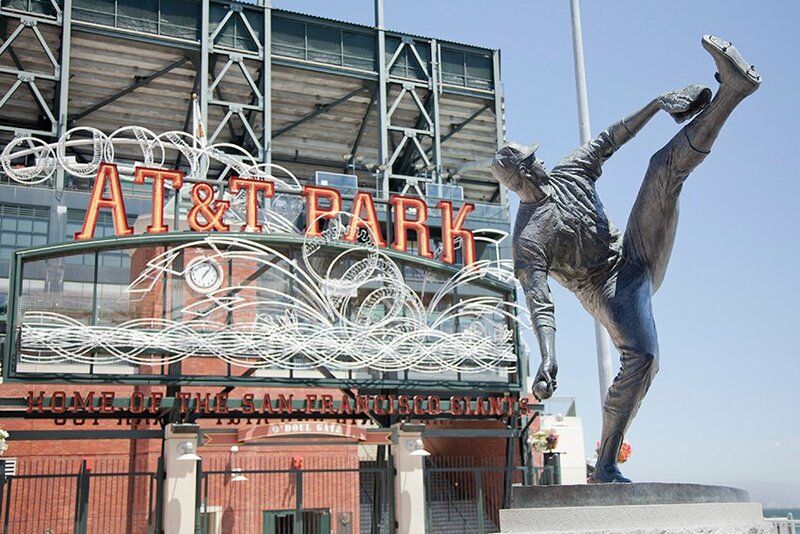 Day One – walk across the street and take a tour of Oracle Park. Walk in the steps of the Giants and sit in a dugout, visit a clubhouse, walk on the field and get all of the great views from every angle of the park. Day Three – walk around the Hotel VIA neighborhood and do some awesome local beer and wine tasting at some of our great local breweries and wineries. Day Four – walk to SFMOMA, the Museum of African Diaspora or the Children’s Creativity Museum at Yerba Buena Gardens. All are a great experience. For a special treat – walk (or muni) to the Ferry Building and take a ferry to Angel Island. Hike to the top for spectacular 360 degree views of the beautiful bay area. On any day – walk to any of the fabulous restaurants in our dynamic South Beach neighborhood. And how to finish any day? Relax on the Rooftop at VIA with your favorite drinks and views that are second to none. 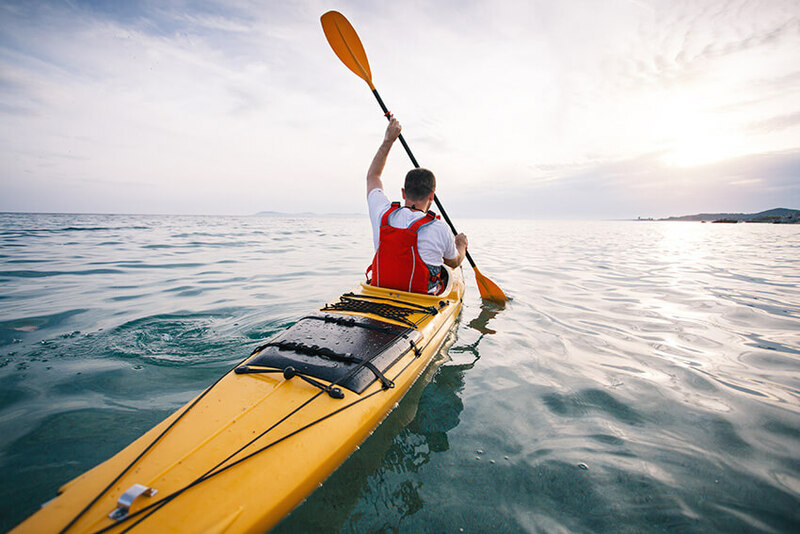 With our hotel staff that can organize any of these – and more – activities, and a completely car-free weekend the Memorial Day holiday will be a memorable retreat. Use the booking code MDAY18 to get a 15% holiday discount. Our holiday rate is available from Friday, 5/25 through Monday, 5/28, nights.